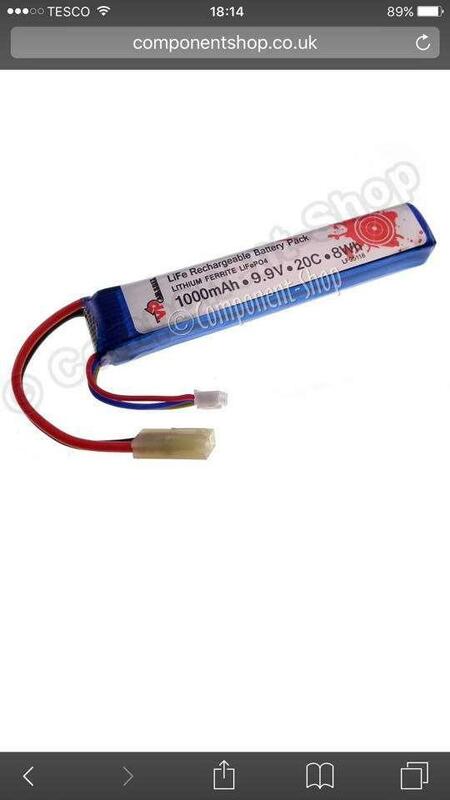 so ill be looking into getting a couple of li-fe battery's soon simple one i just want to know if this charger will charge them ill post a couple pictures below of the battery in mind and the charger i have. 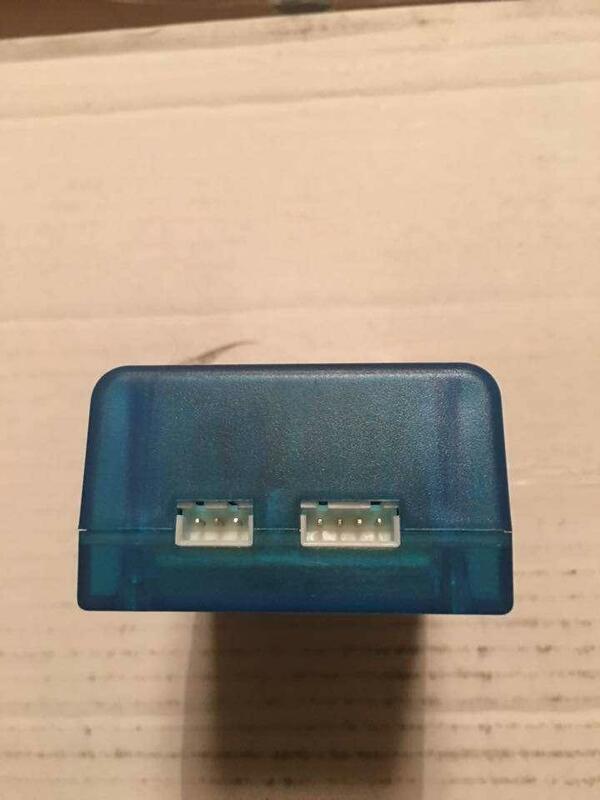 No, that's a lipo charger. 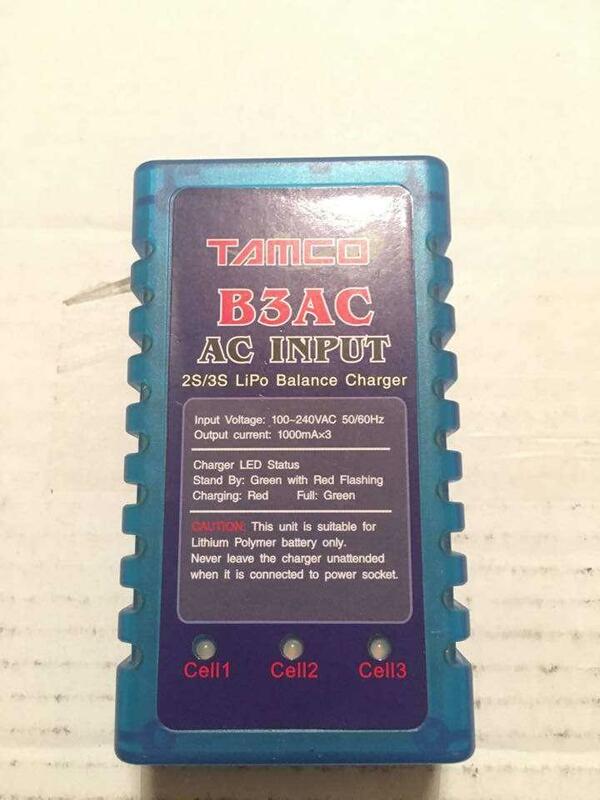 BLIMEY - some greedy bastid just bought 57 of them and now these £4:50 IBM / B6 chargers are all gone !!! !